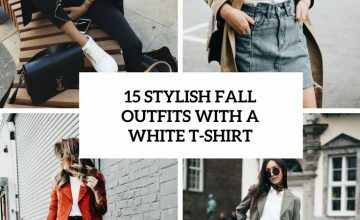 Autumn comes with everything turning into a whole bundle of hues, including shades of brown, copper, blondes and even reds. And that’s what makes it a perfect time to integrate such glorious colors to your hair as well. 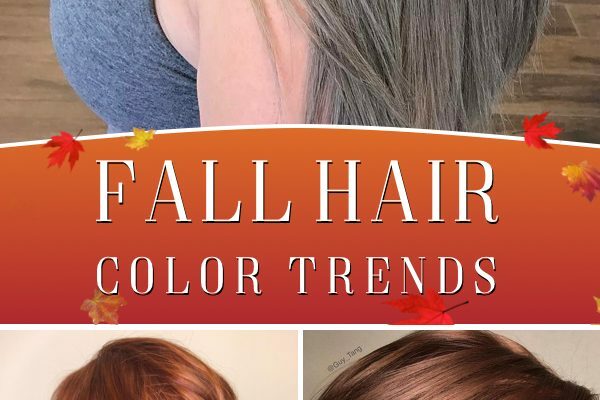 If you are looking to work up an awesome fall-inspired look for yourself, check out these incredible fall hair color trends that add a dash of autumn to your tresses. An ever-successful hue for shading your hair with a touch of autumn is light blonde brown. 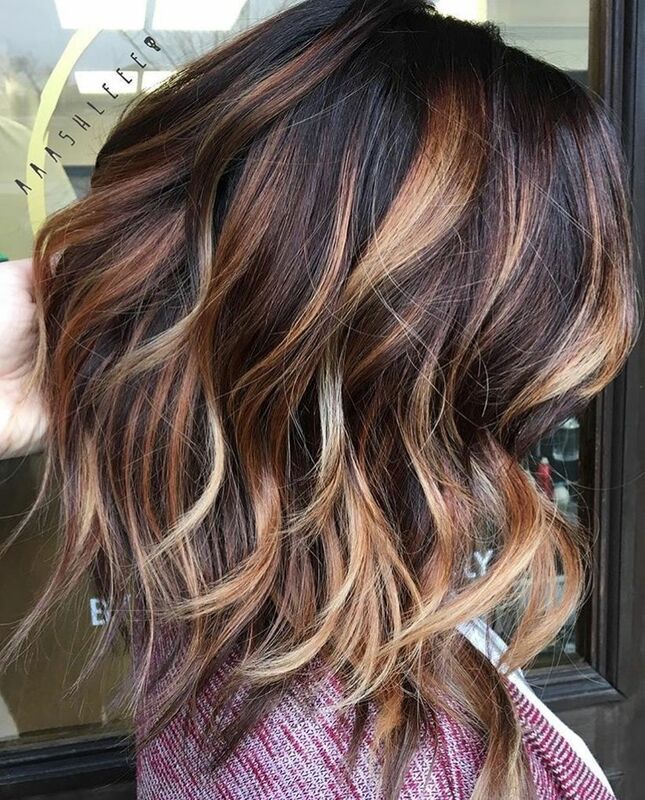 No matter whether you have got long tress or short hair, this color is going to rock your look every single time, specially when you get it done with the balayage highlighting technique. The technique ditches hair cap or foil, instead paints the hair freehand, adding a whole new dimension to the look. 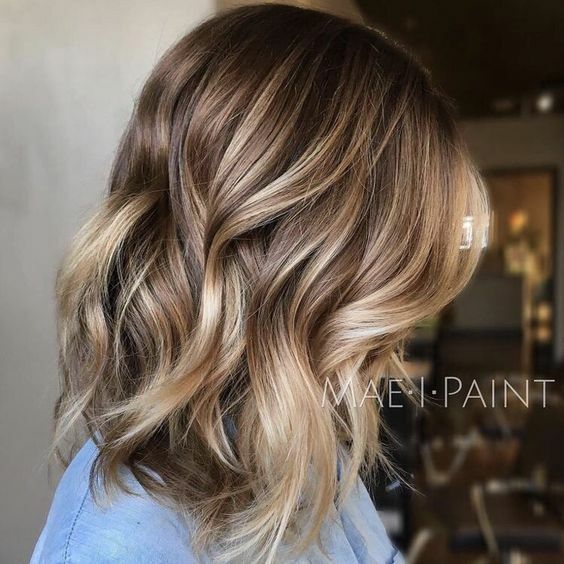 Add so much more punch and richness to your hair with this subtle yet eye-catching dark brown blonde balayage that makes you look oh so fall appropriate. The hand painted color brings out a wonderful combination of the natural hue of your tresses and the dark brown blonde, making each and every strand of your hair pop out with utmost grace, exactly as shown in this inspiration. Although, this beautiful shade would gel up with just about any hair color, those with dark natural hair, preferably black, would achieve the most amazing end results. For a little more variation, you can also get it done in a medium to light brown fashion, getting a subtle change for the season. 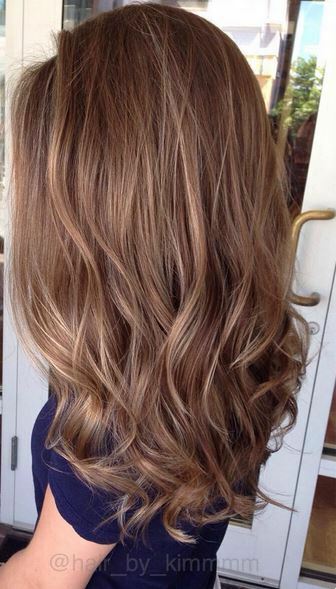 Straight or curl, light brown blonde balayage is going to be a sure-shot hit. 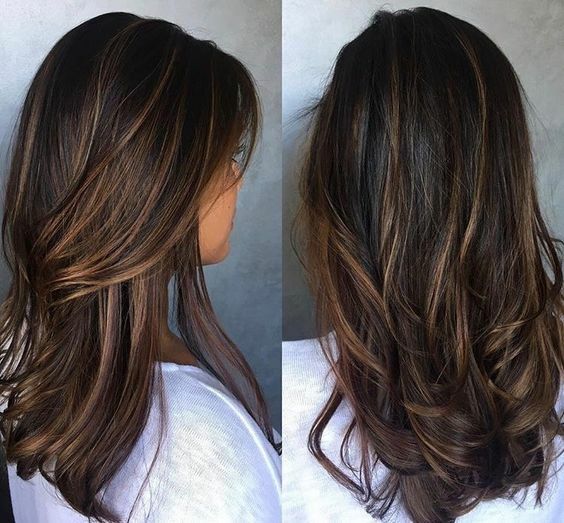 A natural brunette base perhaps, couldn’t look any better than this ombre that combines dark brown, caramel and golden all in one single idea. The natural hue is revealed behind streaks of ombre that begin from dark brown at the top and advance towards caramel at the mid-lengths. The ends are a soft light blonde, working as the focal points of your tresses. No less than true splendour! 3 or more shades worked throughout the hair create a unique sense of movement, reinventing the idea of ombre technique a little. Not only is the ecaille blend hair technique quite a versatile thing to go for, but also adds so much more volume to your hair. All one needs to make sure is that the 3 or more shades must be sympathetic to each other. 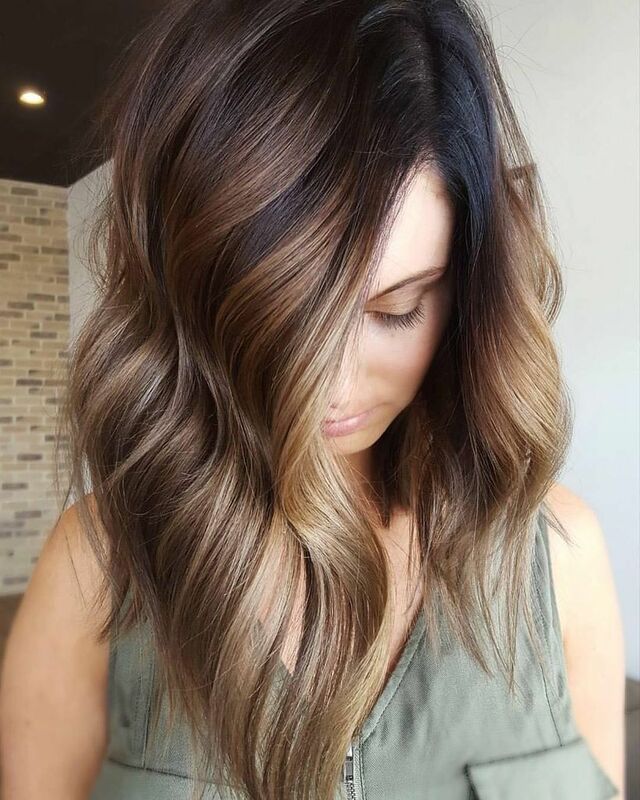 Balayage is definitely taking over the latest hair trends, and this idea shared by Fasbest makes it even more evident. 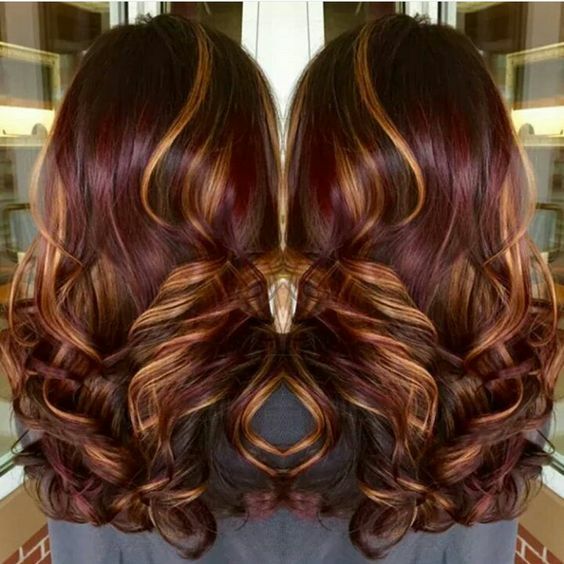 The chief colors used to work up this one is a stunning red and a subtle caramel, creating a gorgeous blend of shades throughout your hair. The gradual growth of color makes the style easy maintenance and you don’t have to go for frequent touch ups. 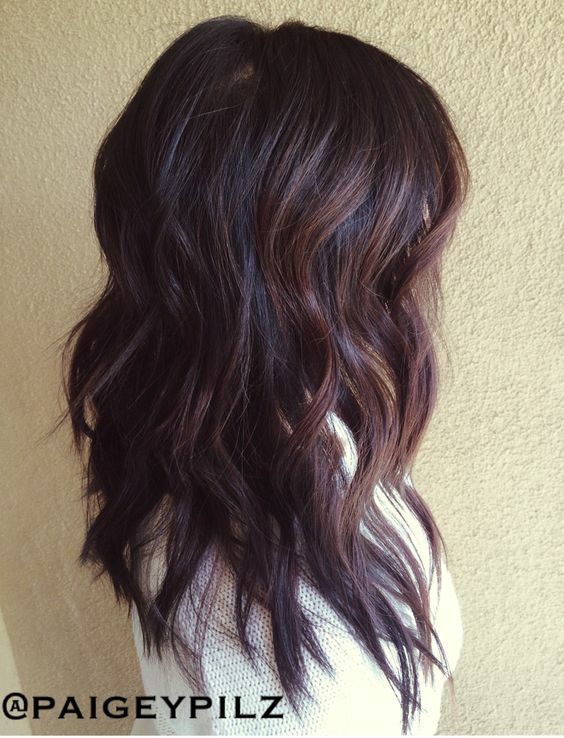 Here’s a super fresh take on brunette hair – warm brunette balayage that will yield a lovely merge of rich brown shades on your tresses. That warm metallic spark flaunted by this hair color is what you are going to fall head over heels in love with, cherishing a natural kinda look to the hair. 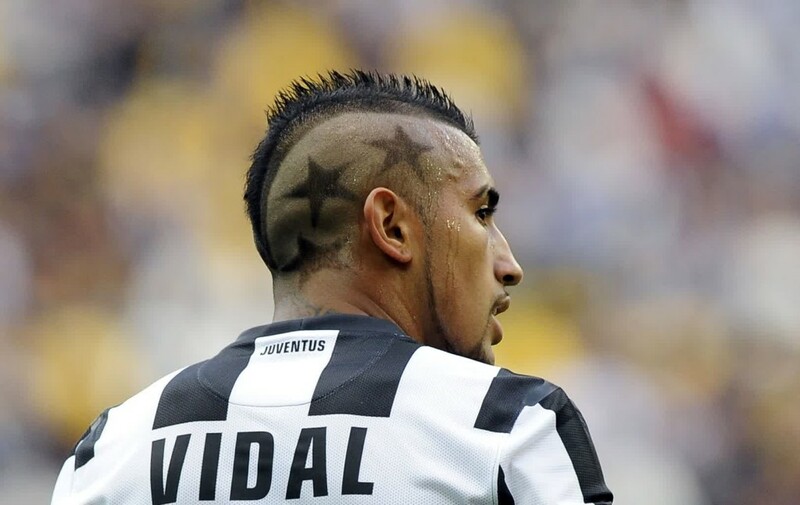 Check out the idea shared by Digihair. Meant for those who like to keep it a little edgy, rich plum serves as a pop of color when combined with natural brunette. And a splash of unnatural, bright tones is becoming rapidly popular among hair trends. 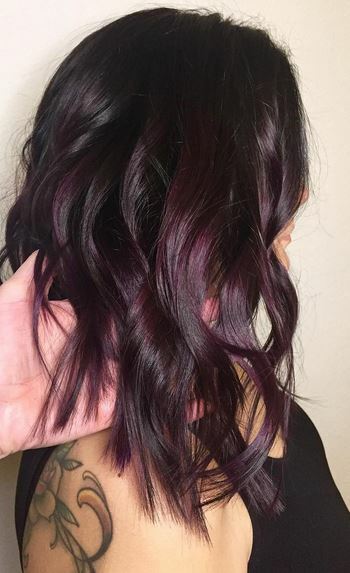 Instead of an entire head of unnatural tones, this inspiration by Blog Lovin goes for the upper half of the hair being brunette, while the bottom half is bright plum. A one-of-a-kind fall hair color is burgundy with highlights, wherein light colored highlights in blonde are added to a deep burgundy that dominates most of your tresses, along with a little touch of wine. The end results is a leaf-like color blend, celebrating the essence of autumn with your pretty tresses. The gold-infused hair ditch the hassle of getting a touch up every now and then! 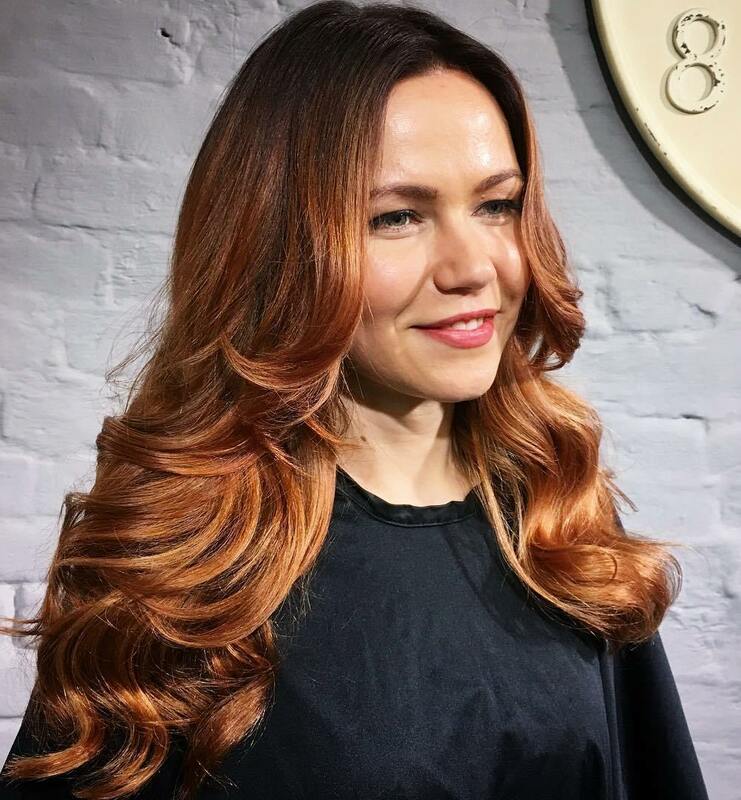 Allow lovely and sensual copper hues on your hair to kick off the new season with a dash of style. 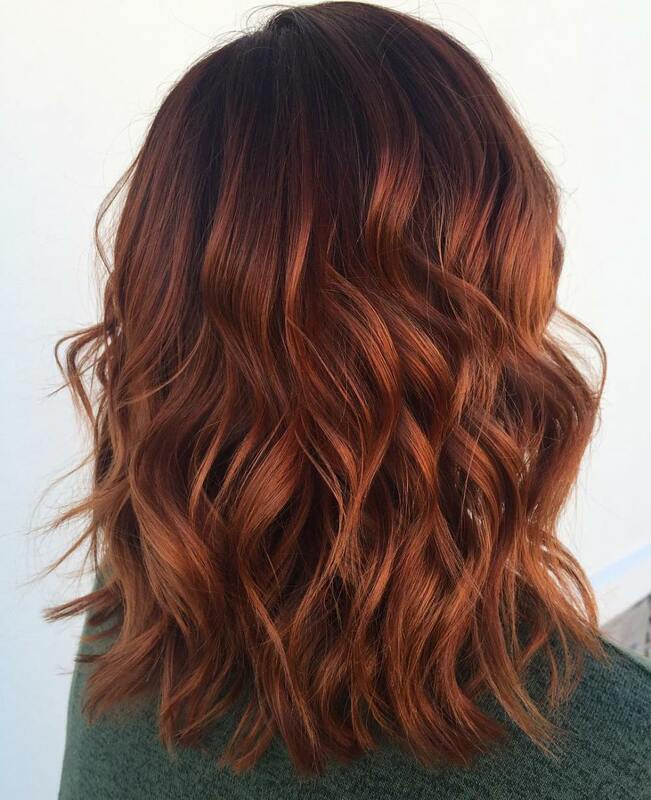 What the copper hair color trend goes best with is beach waves in a natural brunette, thereby adding a lot more dimension to your look. Of course, the below share by The Right Hairstyles shows that the hue looks bright yet makes sure your hair don’t look overdone at the same time. The best thing about getting your hair colored in a balayage fashion is that it makes them appear beautifully natural. 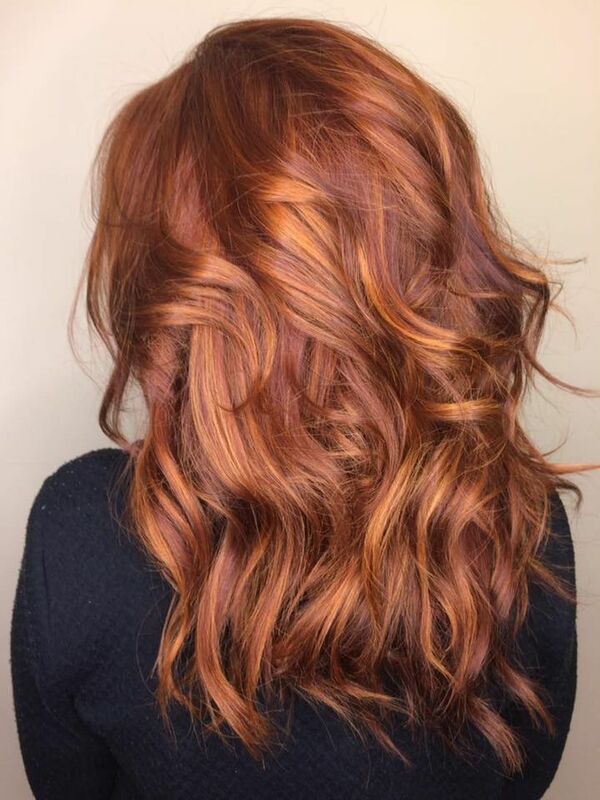 This balayage is adorned with wonderful auburn highlights, thereby making the hair look pleasantly reddish in sunlight, while the upper head goes for the natural hair tone. The ends here are all about strawberry blondes and medium reds. As the title suggests quite clearly, this mesmerising hair color trend for fall is designed specially for natural brunette hair. Your brown roots are going to merge with bright caramels in a totally seamless fashion, getting a cherishing warm appeal to your appearance. Depending on the level of soft or bold that you desire, you can tweak the intensity of the color and voila! 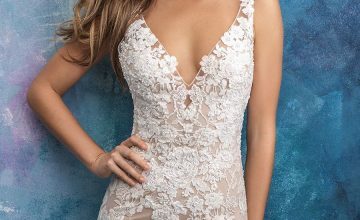 A great hack to add a delicate and feminine element to your look is to go for beautiful rose gold that has been called the perfect rainbow hue by Hair Ideas Archives. 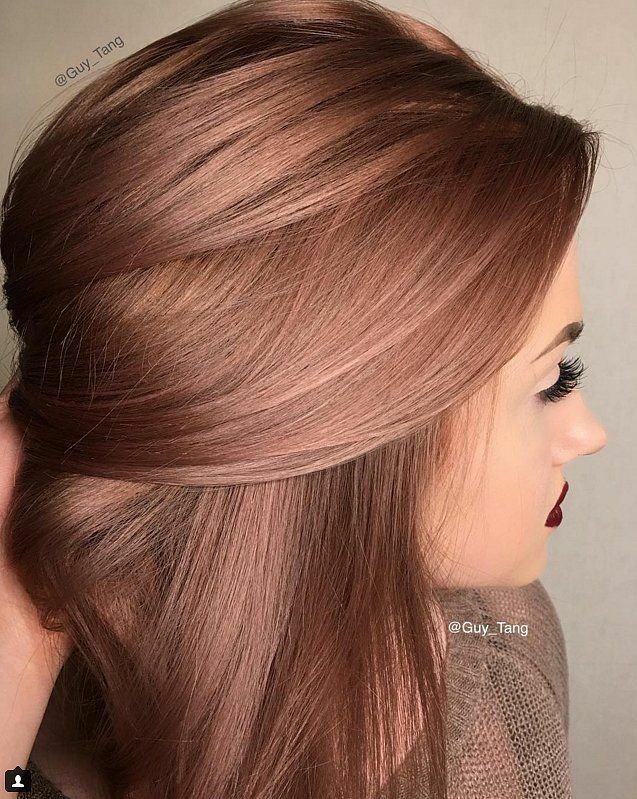 In fact, rose gold has been so much popular in the last few years that it’s one of the most important colors on this fall hair color list. 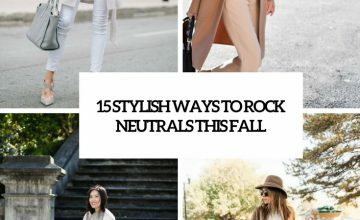 The metallic hue is so versatile that it goes just perfect with most skin tones. ← Previous Story 18 Special Occasion Hairstyles That Will Make You Enchant the Big Day!